Thank you for your interest in enTrust Immediate Care. Please feel free to contact us by phone during regular business hours. If you prefer, send us an email message or complete the short form below and send it to us. We look forward to serving you. Looking for career opportunities? Go to our careers page. 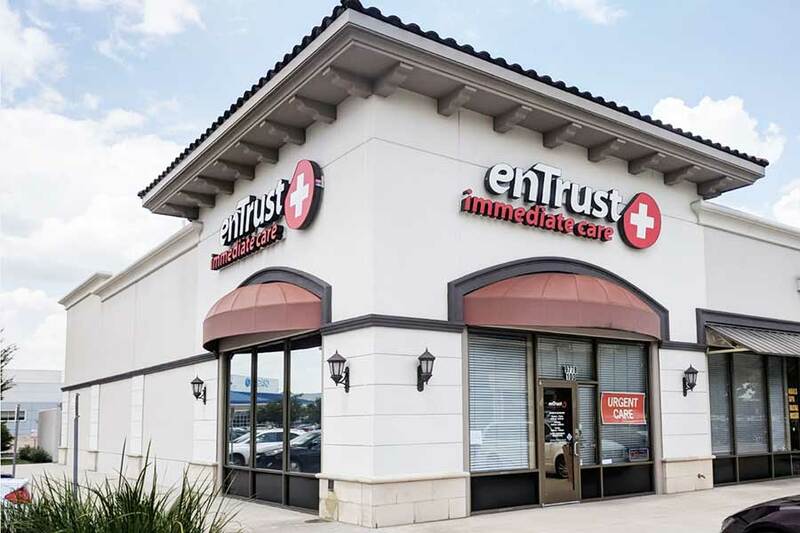 Please complete the form below to contact us at enTrust Urgent Care.